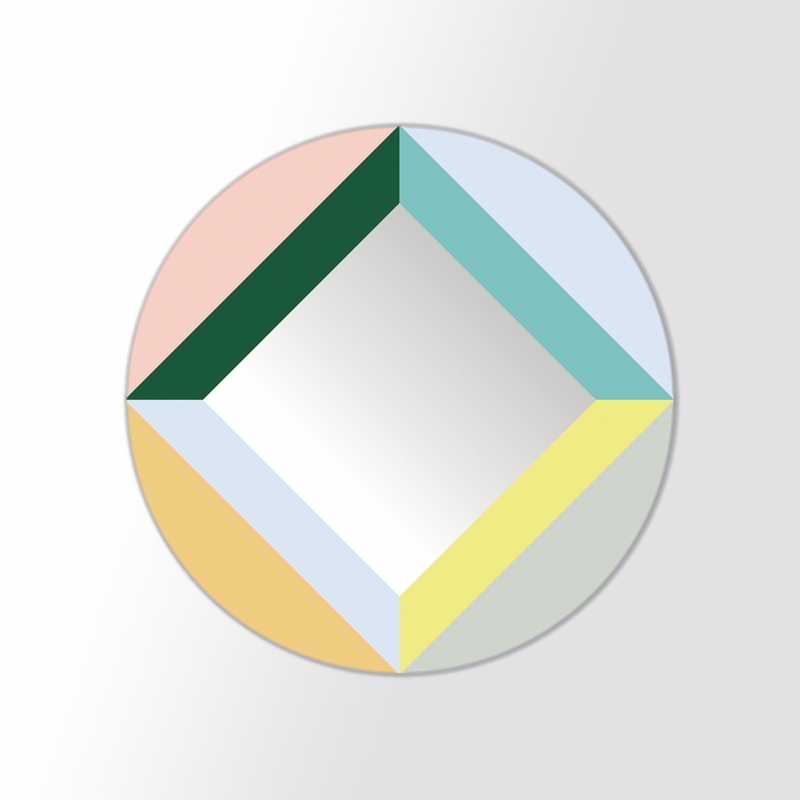 Round Square Mirror is an impressive geometric mirror designed by Clara von Zweigbergk for Domestic. 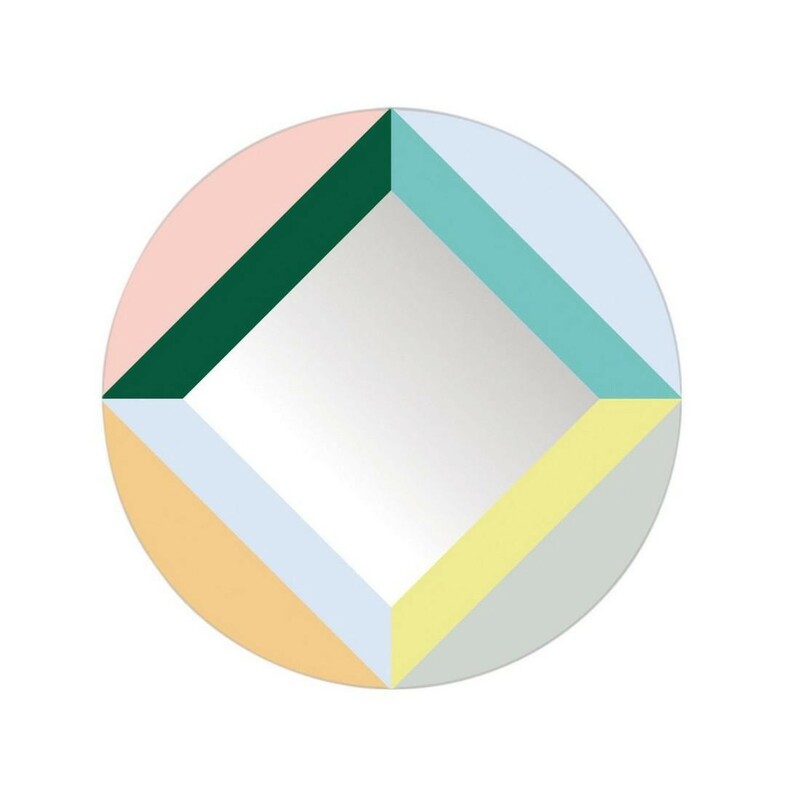 The colorful frame and the composition of round and square shapes gave the name to this funky and bright mirror. 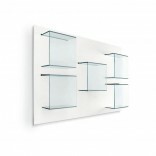 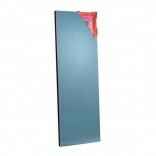 Material: Acrylic mirror glass (plastic).